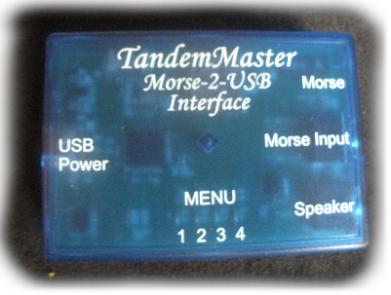 The Tandem Master is a terrific new assistive technology Morse Code input device inspired from a variety of people who have helped me have a voice of my own. 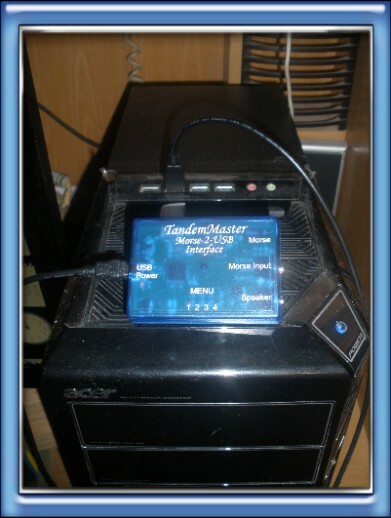 The TandemMaster is designed for those who have physical challenges and or challenges in communicating vocally who wish to use a computer. The TandemMaster lets users operate computers just as if they are typing to operate PCs. The PC or Mac simply sees it as a USB Keyboard and Mouse while the user uses Morse code. 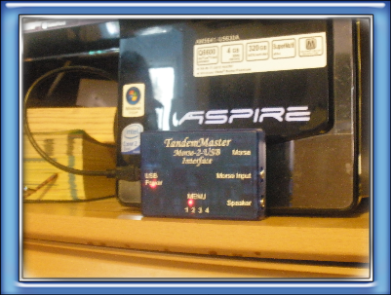 The TandemMaster converts dots and dashes into keystrokes and mouse movements. It is fully configurable as well.